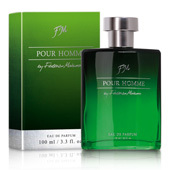 FM 329Sensual and modern - such is the aroma of bergamot and lavender combined with vetiver, anise and black pepper. NEW! 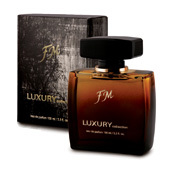 FM 327A wild aroma of grapefruit, vetiver, patchouli and labdanum resin supplemented with wood chords and pink pepper. NEW! FM 325Freshness and energy of the aroma of neroli combined with intoxicating notes of cardamom, patchouli, cedar, vetiver and absinthe. NEW! 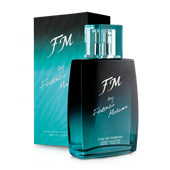 FM 169 Relaxing aroma of Sicilian mandarin and spices. 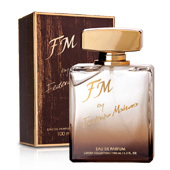 FM 328 Elegance and grace combined with a unique flavor combination of cardamom, fennel, lavender, patchouli and vanilla. NEW! 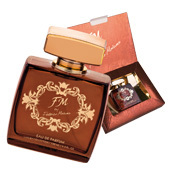 FM 326 A seductive mix of the smell of birch leaves African violet, cardamom and sensual musk. NEW! TODAY THERE ARE 31770 visitors (66086 hits) on this page!